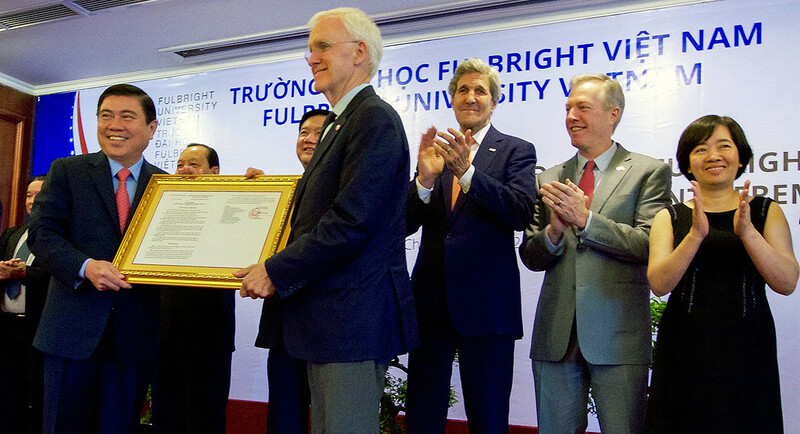 19.10.2018 11.12.2018 ~ Trần Đình Hoành	~ Bạn nghĩ gì về bài viết này? 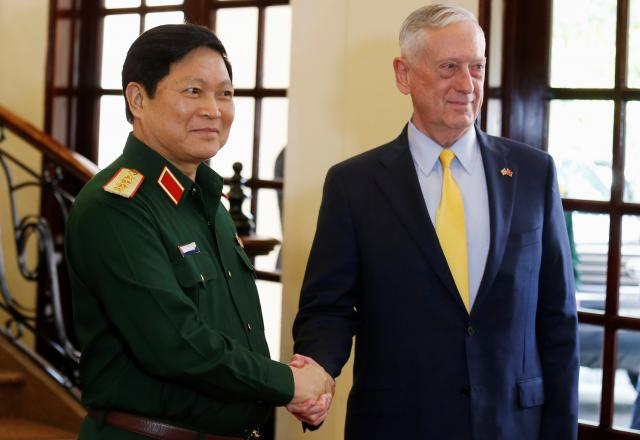 15.10.2018 ~ Trần Đình Hoành	~ Bạn nghĩ gì về bài viết này? 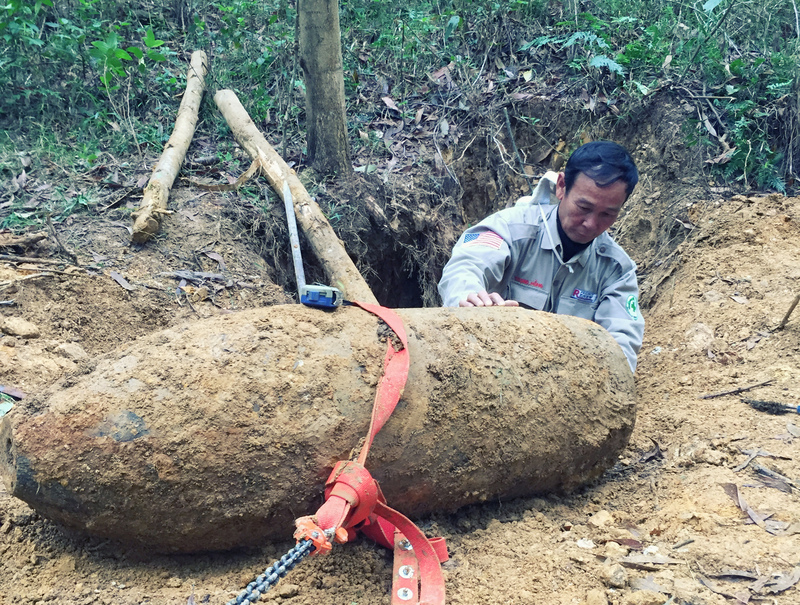 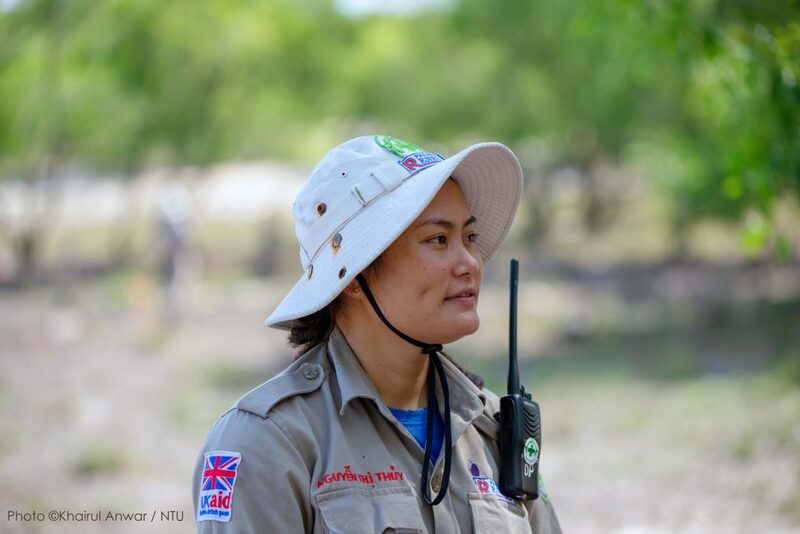 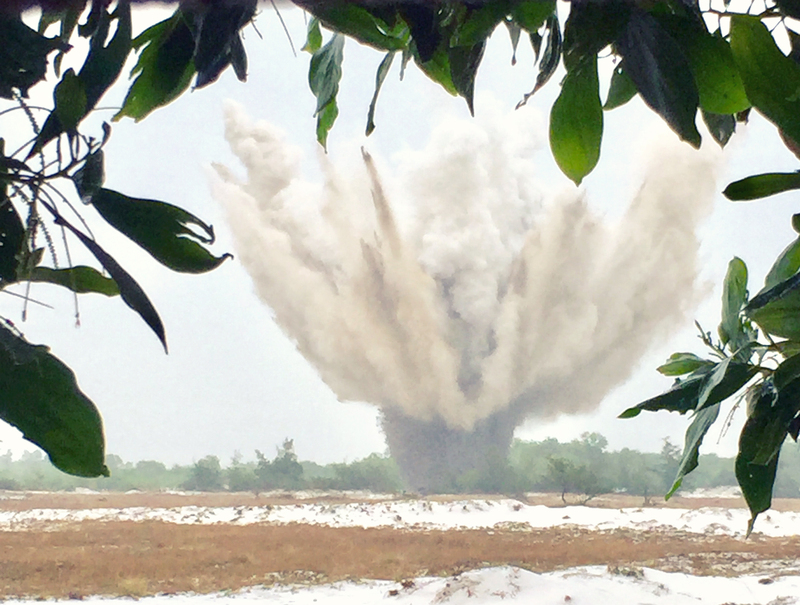 Quang Tri (VNA) – A team of the “Restoring the Environment and Neutralising the Effects of the War” (RENEW) project said it safely moved 590 explosive devices from a construction site in the central province of Quang Tri. 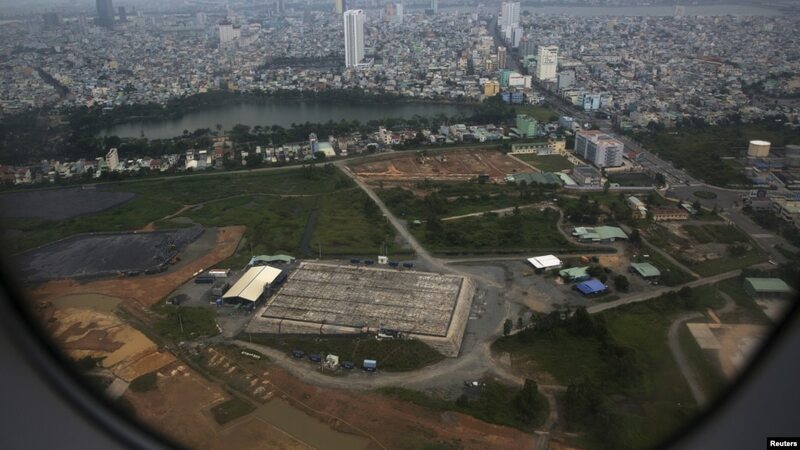 The mission took place from October 10-11, right after the team received a report on explosive devices from workers, who were building a guest house of Quang Tri town’s military high command at a location near the southern bank of Thach Han river. 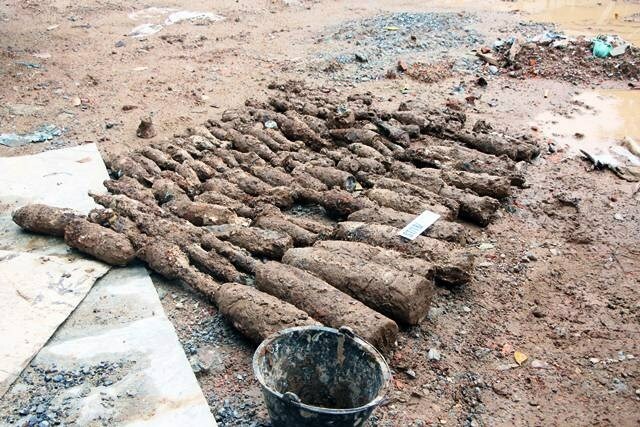 At the site, the team found many devices, including shells and mortar shells, at a depth of 2 metres, with their detonators remained intact. 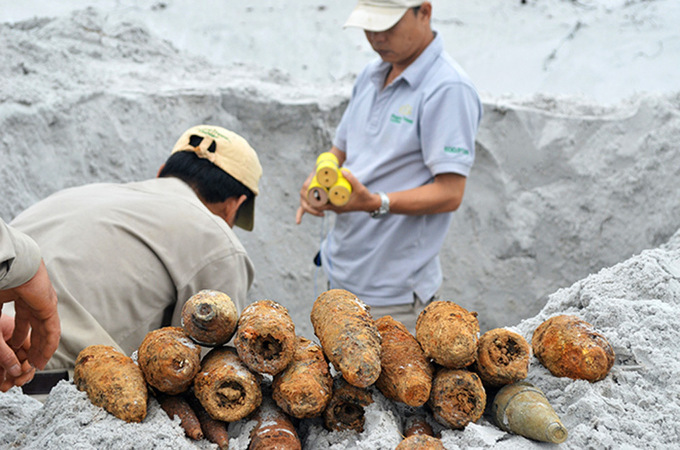 The devices were moved to a safe site for defusing in Trieu Trach commune, Trieu Phong district. 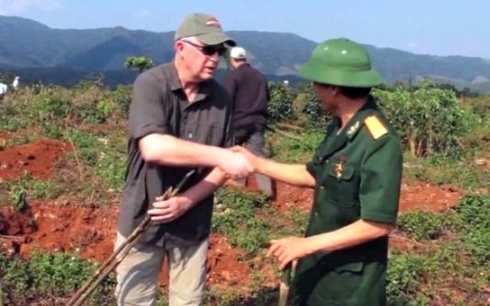 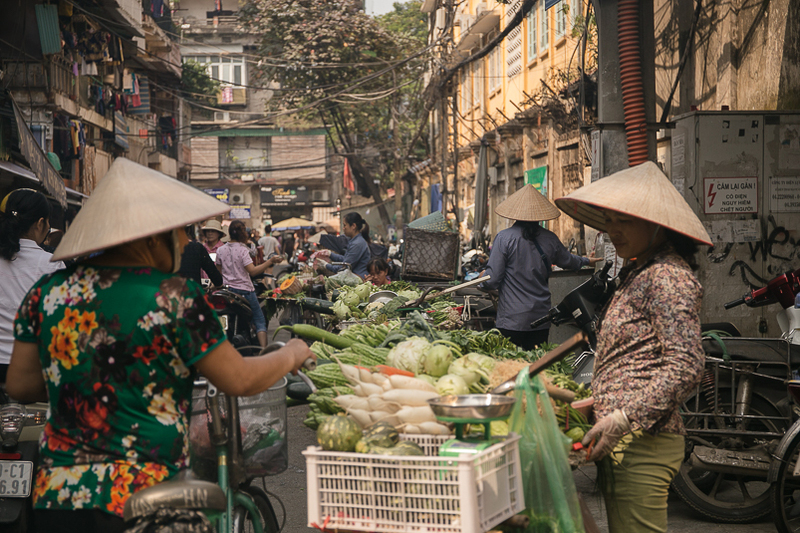 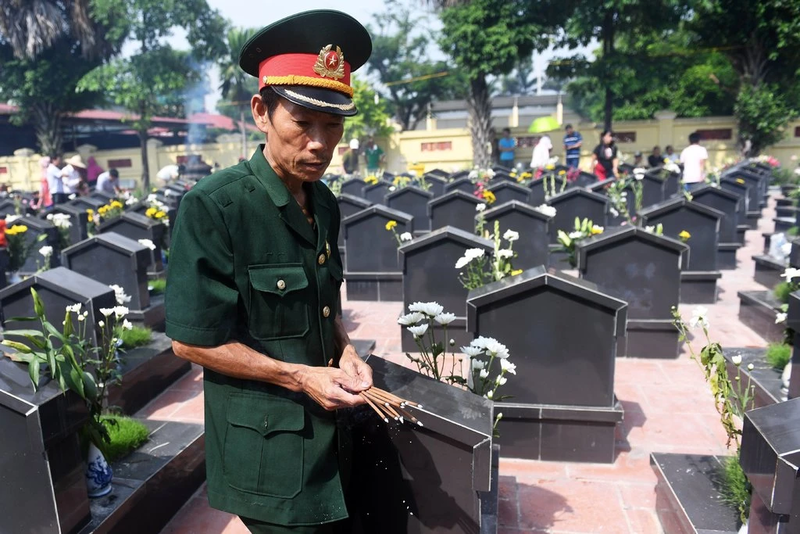 RENEW, mainly sponsored by the Norwegian People’s Aid (NPA), aims to help Quang Tri, known as one of the provinces hardest hit by the war, settle post-war bomb and landmine impacts. 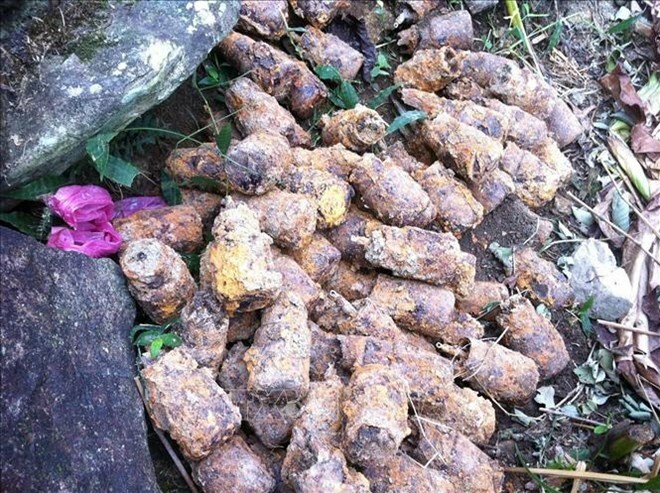 05.10.2018 05.10.2018 ~ Trần Đình Hoành	~ Bạn nghĩ gì về bài viết này? 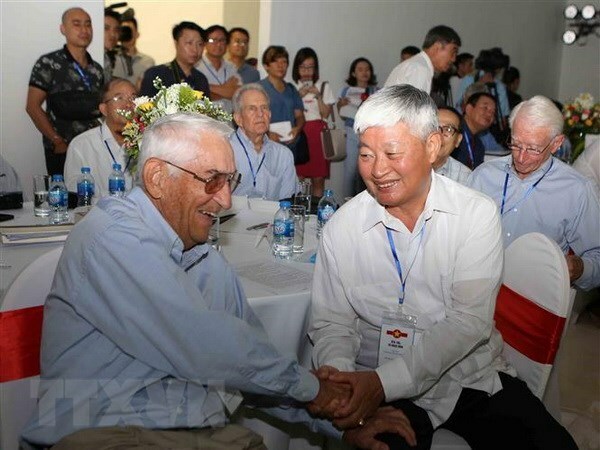 Vietnamese and American veteran pilots, who were once enemies of each other in the air during the anti-US war, reunited in Hanoi on October 3 for the third time. 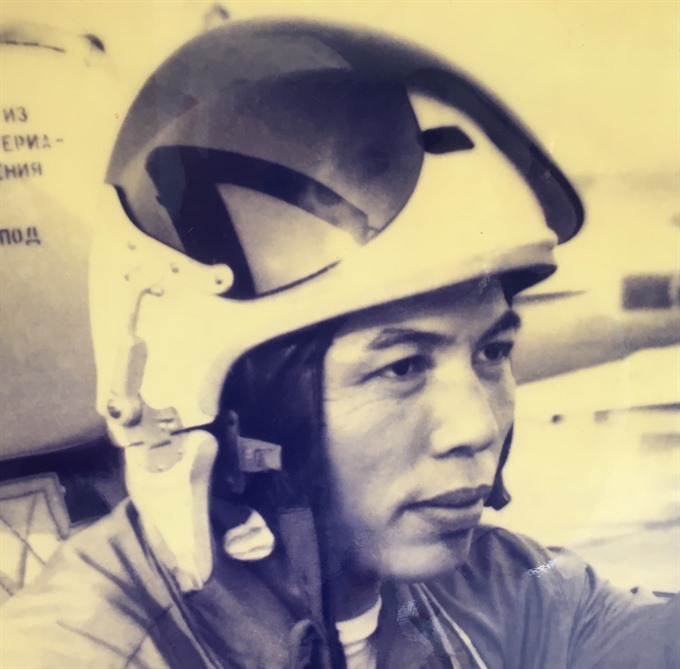 Vietnamese and American veteran pilots, who were once enemies of each other in the air during the anti-US war, gather in Hanoi on October 3 for the third time. 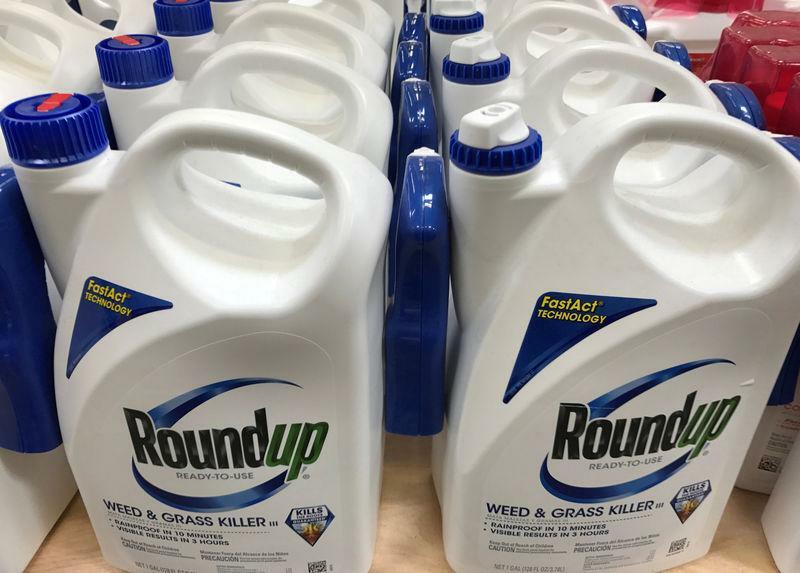 (Reuters) – A California jury on Friday found Monsanto liable in a lawsuit filed by a man who alleged the company’s glyphosate-based weed-killers, including Roundup, caused his cancer and ordered the company to pay $289 million in damages.